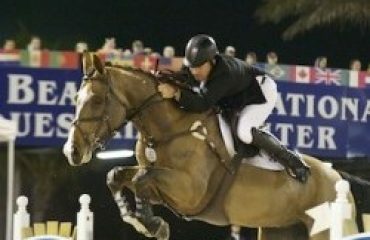 Rick Violette, Jr. got his start in the equine industry showing hunters and jumpers on the East Coast circuit. He also galloped racehorses part time before opting to make a career at the racetrack. 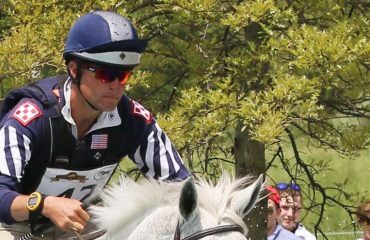 Now, as president of the TAKE2 Second Career Thoroughbred Program, Inc., Rick is combining all of his equestrian experience to help change the lives of retired racehorses. 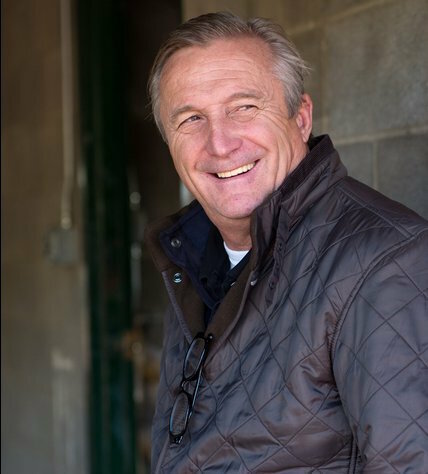 As a racing trainer, president of the New York Thoroughbred Horsemen’s Association (NYTHA) and longtime member of the New York Racing Association (NYRA) Board of Directors, Rick knows how valuable the Thoroughbred is as a sport horse — and how hard it can be for an off-the-track Thoroughbred to find a new career. A hunter rider in a TAKE2 Thoroughbred-only class. 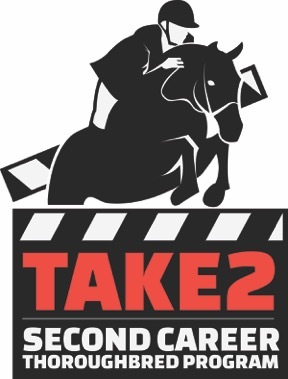 TAKE2 was created to promote second careers for retired Thoroughbred racehorses. It started in 2012 with the goal to motivate people to bring Thoroughbreds back into the show ring by offering Thoroughbred-only classes. At the same time, Adele Einhorn, executive director of the Skidmore College Saratoga Classic Horse Show, a rider herself and co-chair of the USHJA Thoroughbred Task Force, was able to work with the USHJA and task force members to write a rule change proposal that was passed by US Equestrian creating C-rated Thoroughbred-only hunter and jumper divisions at shows nationwide. Following suit with the new Thoroughbred divisions, any Jockey Club-eligible Thoroughbred, raced or unraced, can participate in TAKE2 classes and compete for part of over $150,000 annual prize money. The first year, TAKE2 classes were offered at AA-rated horse shows in New York, New Jersey and Texas. 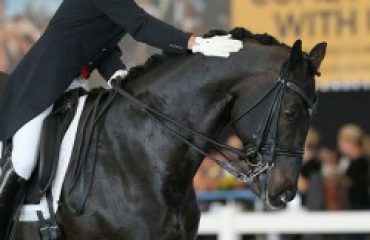 Since then, TAKE2 has grown to include more than 300 horse shows in 10 of the 12 US Equestrian zones, across 23 states. Adele has worked closely with Rick on establishing the TAKE2 program and was integral in getting horse shows nationwide to participate. “I’ve said this many times, but with regards to this program, it was like we lit a match and it turned into a blow torch,” Rick said. “It has been truly amazing to watch the program grow and witness its success. In 2015, TAKE2 introduced the TAKE2 Thoroughbred League, further promoting retired racehorses in the show ring with a total of $30,000 in prize money being awarded each year to the top 10 highest scoring members in both the Hunter and Jumper divisions. In addition, trainers of the TAKE2 High-Score Hunter and Jumper each receive $1,000 and a TAKE2 jacket, with the trainers of the Reserve High-Score Champions awarded $250 apiece. “The league is just another example of the extraordinary popularity of the TAKE2 Program. 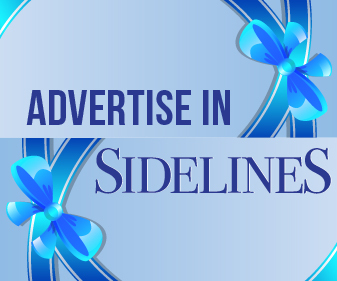 As a new initiative, we already have more than 200 members,” Adele noted. 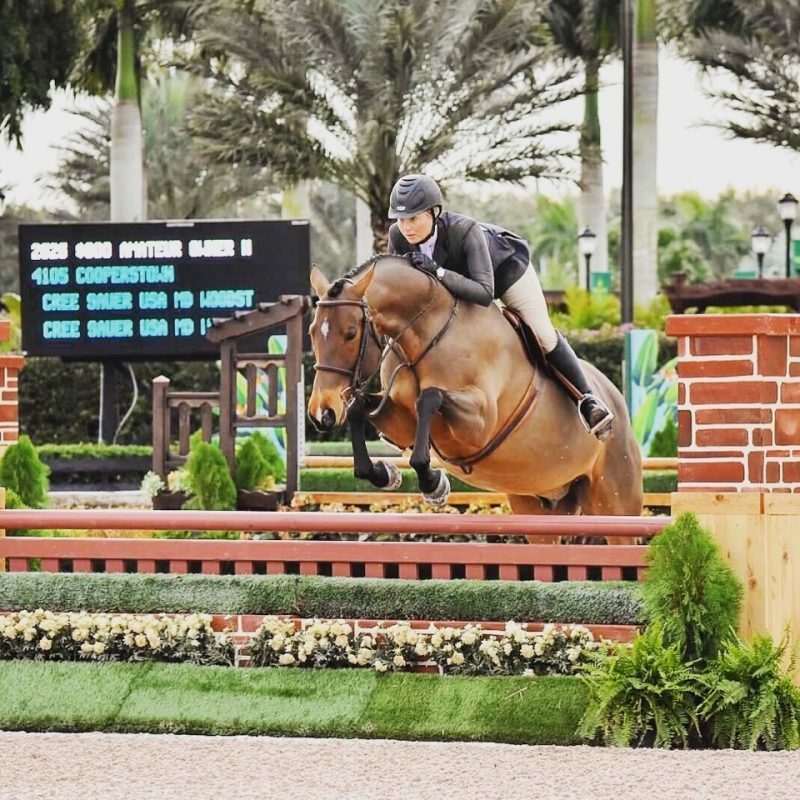 “I believe TAKE2 is good for the equestrian hunter-jumper community. 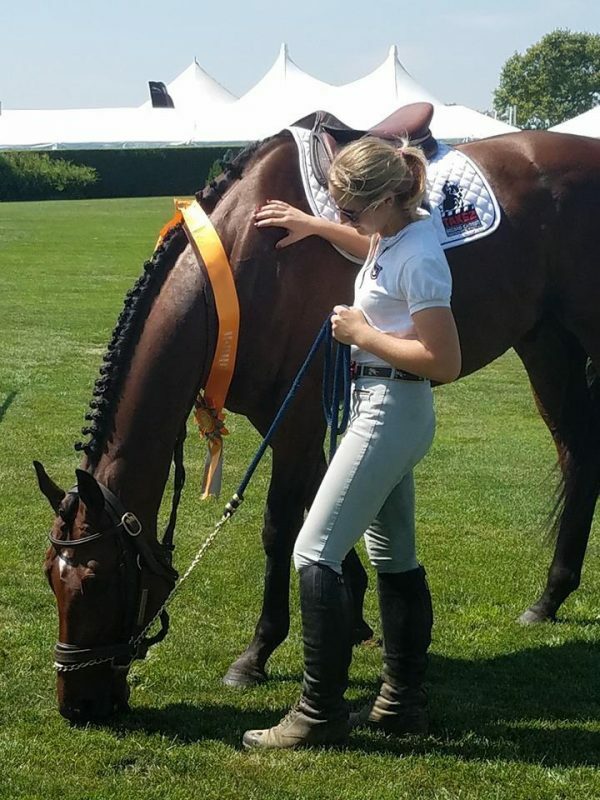 It generates US Equestrian and USHJA memberships, adds attendance at shows and is an opportunity for riders to compete on Thoroughbreds against each other for substantial prize money. We’ve provided a second career opportunity for Thoroughbreds and a place for them to showcase their talents. Years ago we all only rode Thoroughbreds, and now, there’s an opportunity to compete on them once again on a more level playing field. TAKE2 riders compete for prizes in hunter and jumper divisions. Support for TAKE2 has flooded in from every side of the horse industry, from the show riders who not only appreciate the chance to compete for prize money but love being able to showcase what their Thoroughbreds can do, to the racing community’s owners, breeders and trainers who seek to ensure good lives for their horses who have finished their racing careers. TAKE2’s sponsors include the NYTHA, New York Thoroughbred Breeders, Inc., the New York Thoroughbred Breeding & Development Fund and many more. For more information, visit take2tbreds.com.